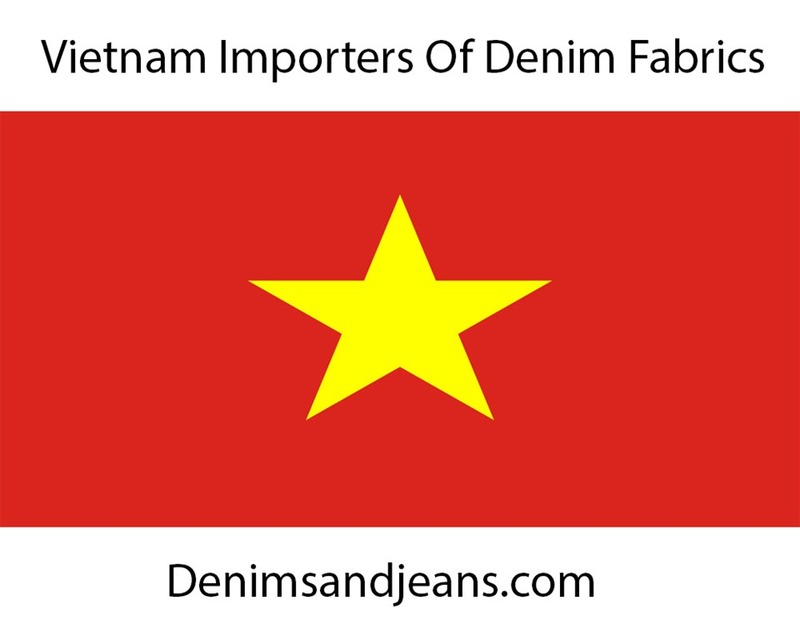 The names of companies importing denim fabrics and the prices at which they are importing. The quantities of imports by such companies and their value and hence the listing of top companies. 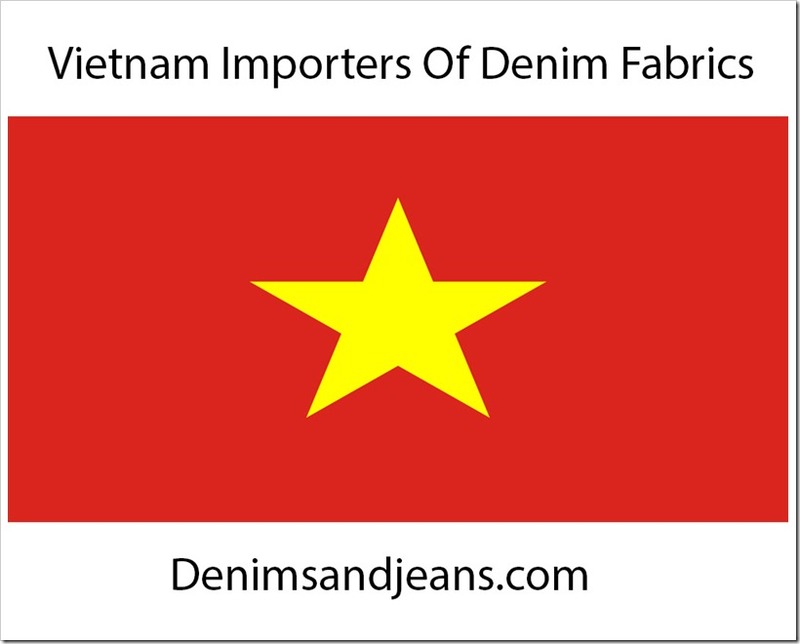 The main suppliers of denim fabrics to the region during that period. The quantities exported by such suppliers and their average prices. Some details on the suppliers and the buyers.